We have been able to offer a quality-assured range of Industrial Fan Coolers to the customers at industry leading prices. These coolers can be discharged directly into a particular space without ancillary duct work. Moreover, we check the coolers on certain well-defined parameters to ensure that these match up with the international quality standards. 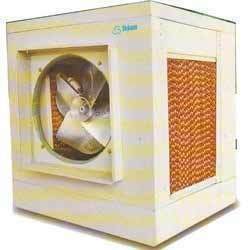 Looking for Industrial Fan Coolers ?